Taka Turmeric is a small family tea business with a big vision. The brand was created in Cape Town, and the family wanted to establish it in the UK market. 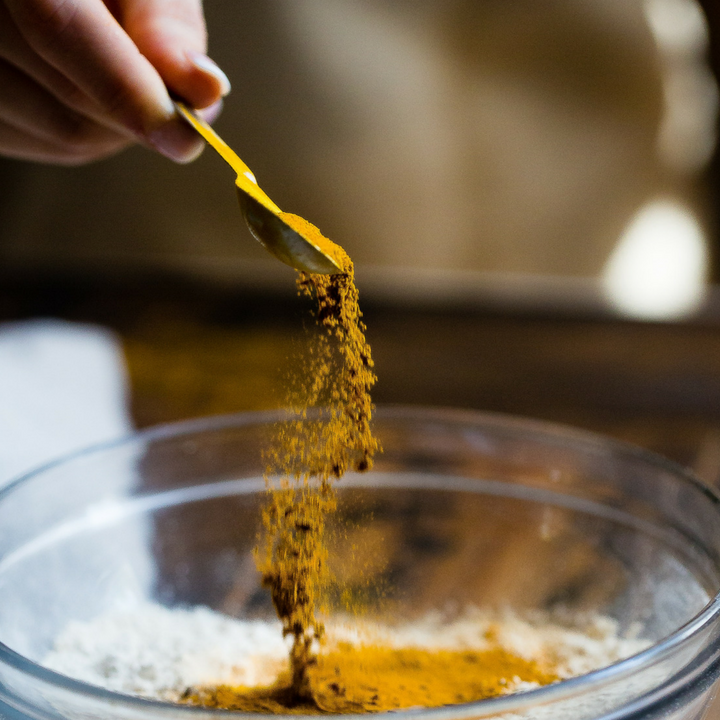 With interest in turmeric soaring right now, Taka Turmeric is a business whose time to shine has come. 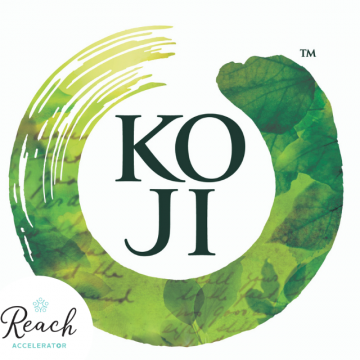 Reach Accelerator completed a radical new financial model for the business ensuring Taka Turmeric is building their distribution and sales and making themselves completely investment ready. It’s a very good package [Reach Brands + Accelerator] because we’ve been doing this business for a couple of years, we know it’s very important to have expertise in the business field, because you can have an amazing product but you do need to know how to sell it and have a strategy of selling it and a business plan. 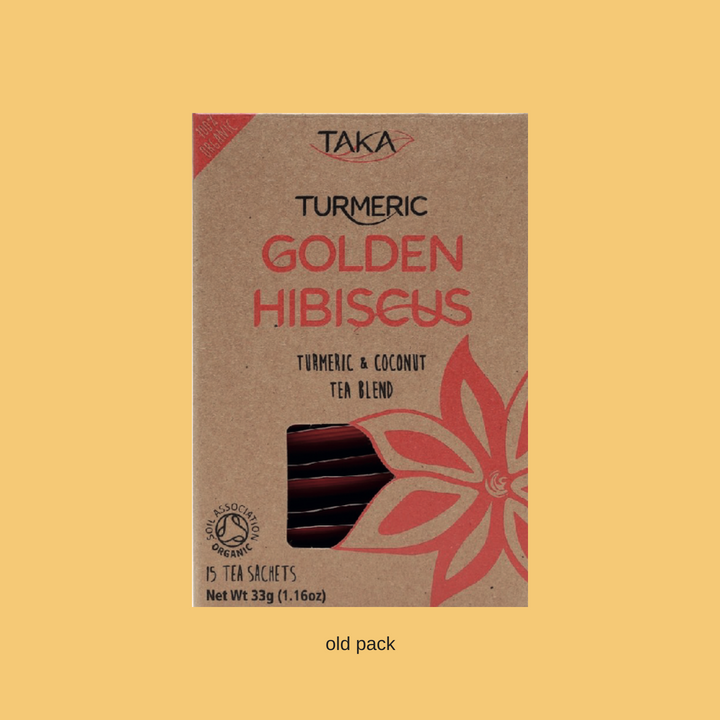 When Talia, the young producer of Taka Turmeric was growing up in South Africa she learned about the health benefits of turmeric from her mother Karen who was studying Ayurvedic Medicine. 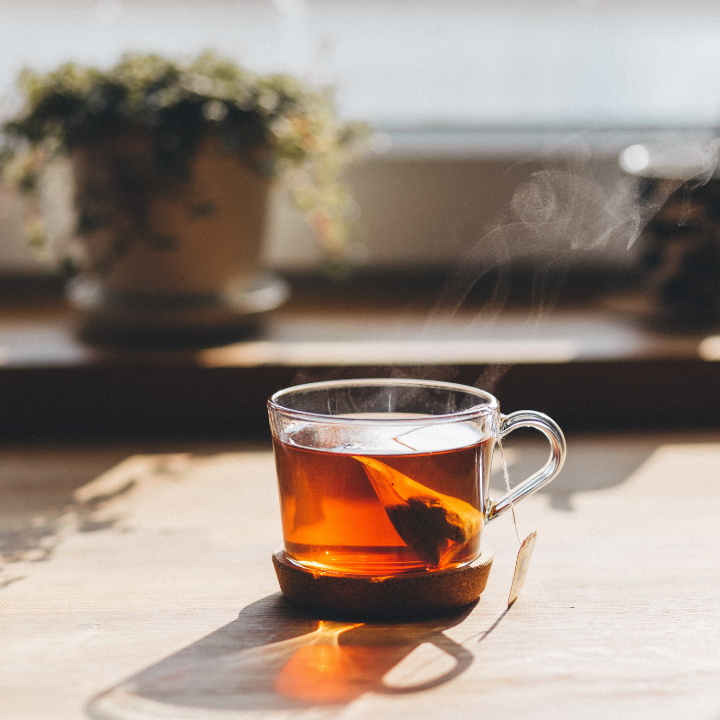 Talia and Karen, together with Talia’s partner Graham, started work on bringing Taka Turmeric to life as a range of delicious and extremely healthy teas. 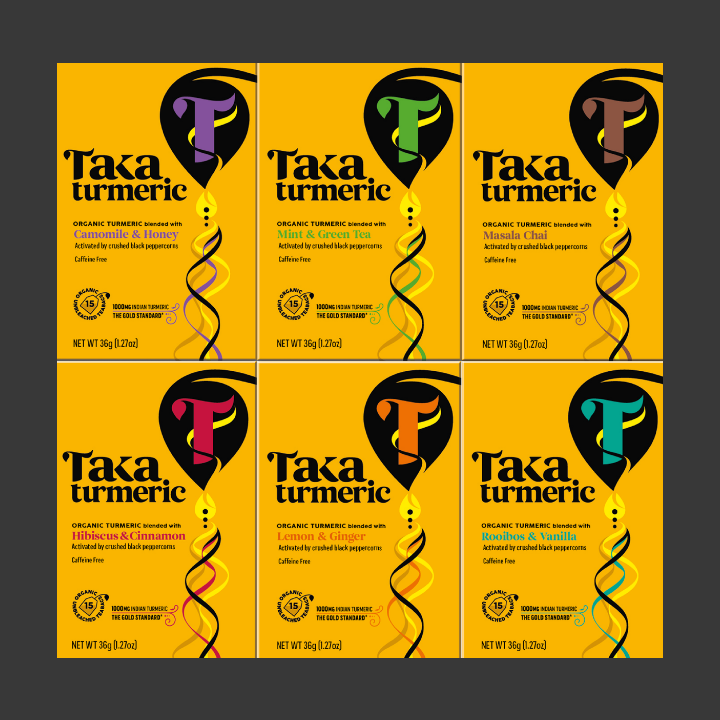 Taka Turmeric initially worked with Reach Brands to create branding and packaging design that would enable them to get listings in the mainstream. Once they heard about the business development and funding expertise offered by Reach Accelerator, they were keen to start working with Luke too. 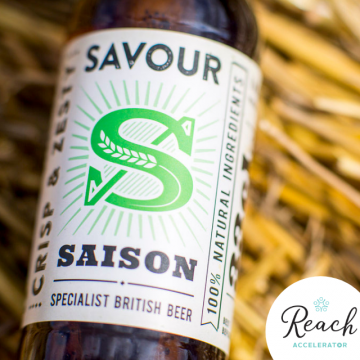 Firstly, the brand and packaging looked homespun and needed a clear proposition and greater confidence on shelf. Weak branding and packaging would be as unappealing to investors as it would be to consumers. Secondly, in order to build scale into the company, Taka Turmeric would need to radically upgrade their sales network. The online platforms, Amazon and their own logistics partner were producing respectable but unexciting numbers, certainly not enough to attract steely-eyed investors. The key to success for Taka Turmeric was the business plan that demonstrated how the new brand and all the new product development were a strong enough proposition for investors to take seriously. The plan involved sampling by an in-the-field team to get the product into new consumers’ hands. As well as a robust marketing plan to support sales. We worked closely with the Taka Turmeric management team to build a very thorough set of financial forecasting spreadsheets – not exciting at first glance but quite motivating when the size of the prize was revealed in the bottom right-hand corner – a very healthy nett operating profit after tax. Taka Turmeric is now in good shape for a fundraising drive. The key component that we delivered was very detailed Profit and Loss forecast. This showed both the brand owners and potential investors exactly what milestones needed to be met and when. And crucially what funds would be required to make this happen. Spending time committing to paper a robust P&L before you launch is really important. The process of building a strong and ambitious forecast with continual testing and verification from an outsider is invaluable for entrepreneurs. Working out how much you really need to raise before committing to the fundraise is vital! Call Luke on 0117 973 7936 or email to see how our approach could work for your business. KOJI. Soft drink startup to a lucrative sell out in 4 years.